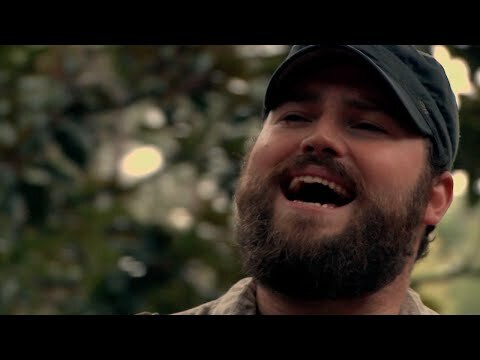 List Rules Vote up and add all your favorite country music from the 2000's. 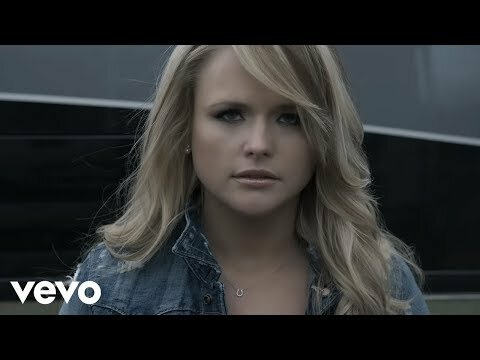 Country music is the most popular music genre in the United States. Its roots came from the early 20th century from the rural south, which reflected times of hardship, political turmoil, and love. 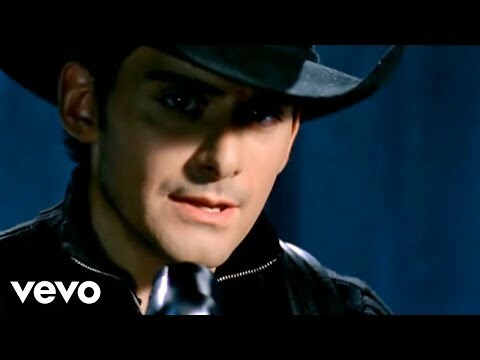 The country songs of the 2000s either harkened back to more classic sounds of earlier alt-country songs such as the Dixie Chicks did, or relied heavily on pop influences, like Shania Twain and Taylor Swift. 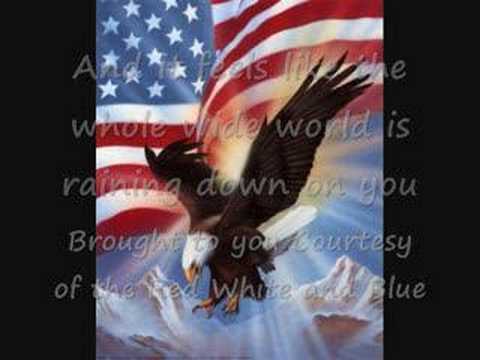 There are also a ton of great hits that came out of the 1980's and the 1990's as well. These are songs from top classic country artists such as Shania Twain, Taylor Swift, Faith Hill, and Lonestar. 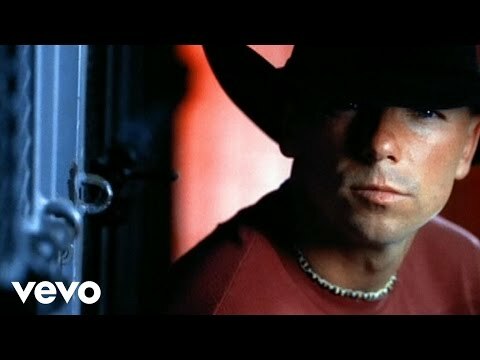 Vote up the greatest 2000s country songs, or add a song that makes you love '00s country music, if it isn't already on the list. 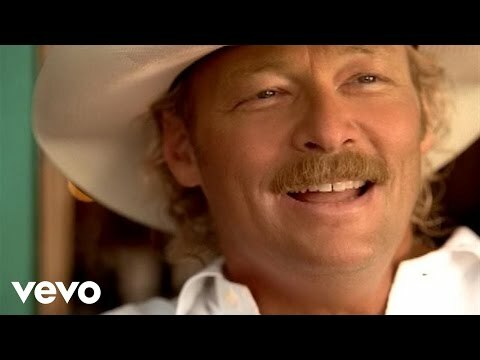 In 2003 Jimmy Buffett and Alan Jackson got together for this song about drinking time and it spent 8 weeks on the charts. 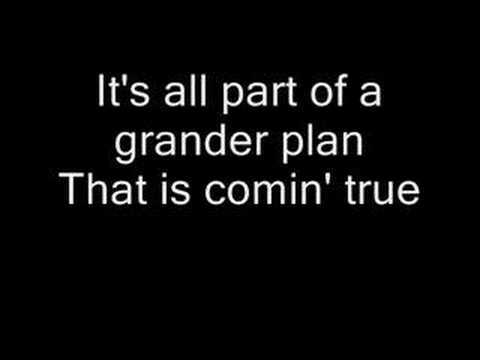 This 2004 song was won McGraw a CMA song of the year award. 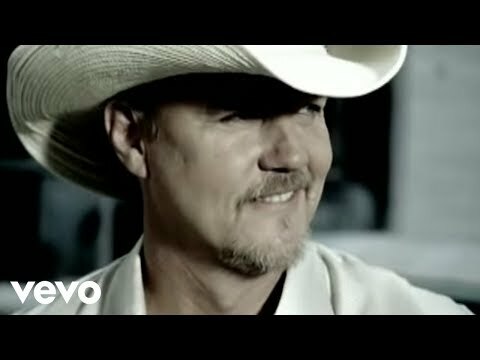 A nostalgic song from Trace Adkins in 2008 scored him a hit on the country charts. 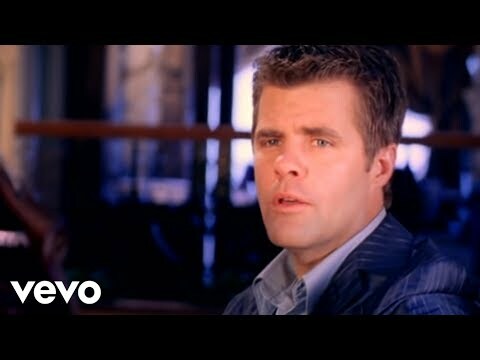 This 2003 song is about the trials and tribulations of having kids. 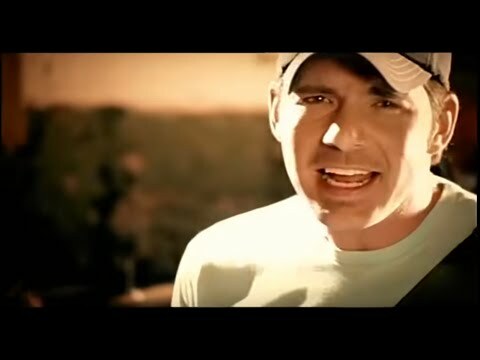 This 2006 song for Rodney Atkins was his breakthrough hit after going through a decade of musical hell - he just kept going. 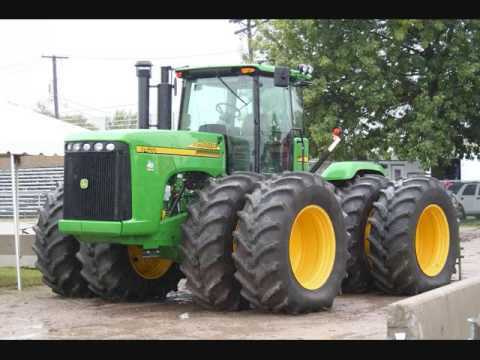 This 2009 Jason Aldean hit is about going for a ride on a tractor. 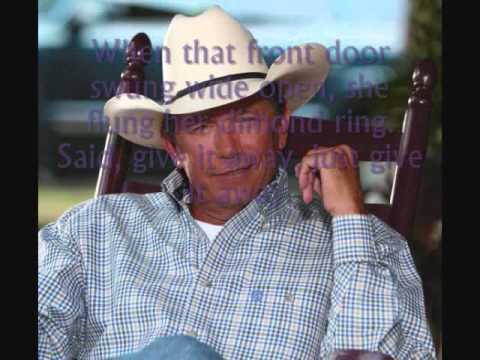 George Strait was still going strong into the 2000s with this hit that won CMA song of the year in 2006. 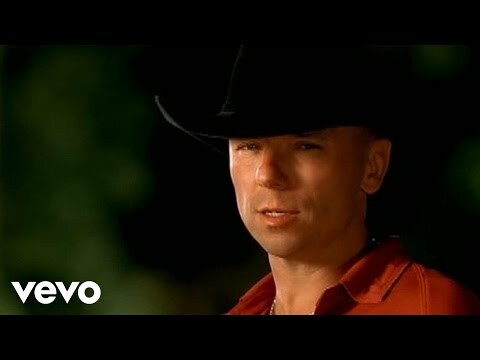 This 2007 Kenny Chesney song had a hit with this song about taking time to enjoy life before it passes you by. 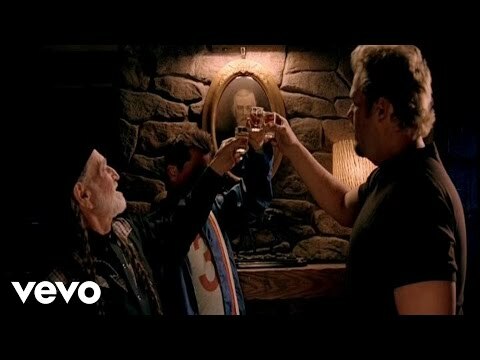 This 2003 collaboration between Toby Keith and Willie Nelson was a bit of a novelty song but a hit nonetheless. 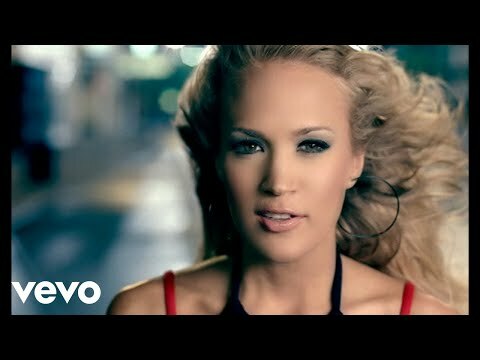 This 2005 country anthem of female empowered was a smash hit for Carrie Underwood. 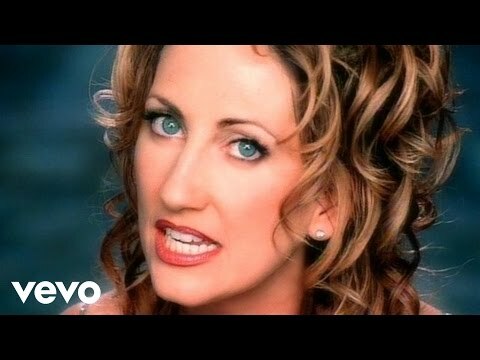 This song from 2000 was a hit for LeAnn Womack with its well wishes for a bright future ths song is on constant rotation at weddings and graduations. 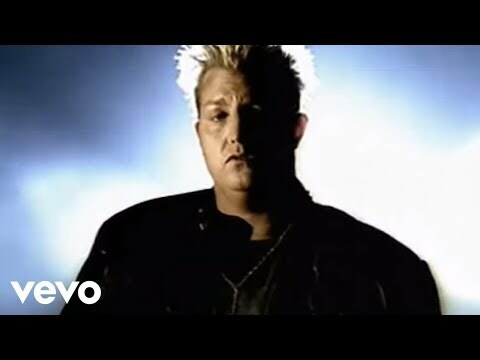 This song was rereleased by Rascal Flatts in 2006 for the soundtrack to "Cars" which scored them a big-tme hit. Underwood's 2005 song invoking Jesus' help in an emergency was a smash hit. 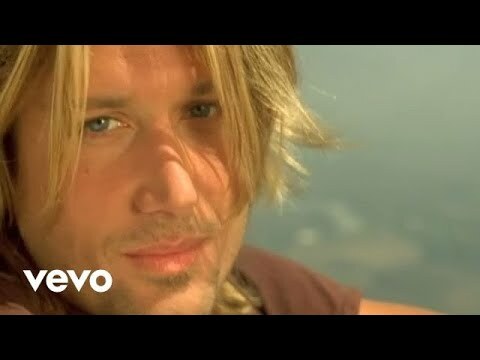 This 2000s Keith Urban song hit the big time after it was included in the soundtrack for " How to Lose a Guy in 10 Days"
A sorrowful hit from Lonestar in 2001. 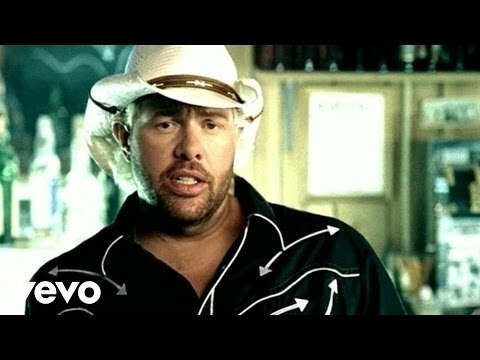 List Rules: Vote up and add all your favorite country music from the 2000's.